The movie nights were such a hit last year we thought it would be good to do them again. These are free events like the monthly potlucks integral to the founding of LAGPA. It’s fun and a chance to socialize in a relaxed gay-friendly environment. All are welcome. Chuck has an 8’x6’ video screen with surround-sound system. The most he can hold is 14 people. RSVP soon via email. Held at Chuck’s apartment in Palms/Culver City area. MFT themed movie but all persons are welcomed. A FANTASTIC WOMAN (Una Mujer Fantástica, 2018) Somewhere in Santiago at a dimly-lit nightclub, Orlando, the kindly and well-off owner of a textile company, locks eyes with Marina, a hopeful singer and the roughly half-his-age love of his life. But, unfortunately, after Marina's birthday celebration and a night of passion, Orlando falls gravely ill--and by the following morning--he dies in hospital. In the wake of her companion's untimely death, Marina will soon realize that, from now on, everything is brought into question: her involvement in Orlando's death, their unconventional relationship; and above all, her right to mourn her beloved deceased. In the end, what was Marina's crime; a deed so hideous that would rob a fantastic woman of her respect, her dignity, and ultimately, her identity? First Chilean movie to win an Academy Award for Best Foreign Film. In Spanish with subtitles. Gay male themed movies but all persons are welcomed. Do not feel you have to stay for both movies. In 1980s Italy, a romance blossoms between a seventeen-year-old student and the older man hired as his father's research assistant. Movie Night! 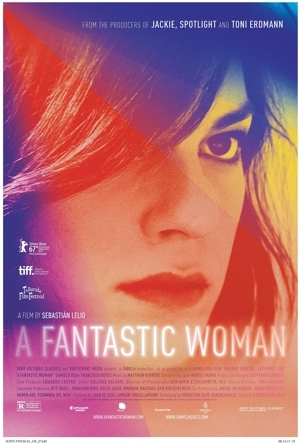 “A Fantastic Woman.” MFT themed movie and all people welcome. Potluck. Free. Come socialize in an intimate setting. Movie Night! 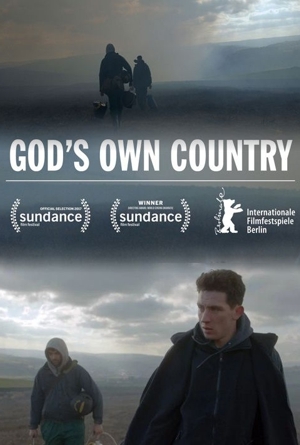 “God's Own Country” and "Call Me By Your Name." 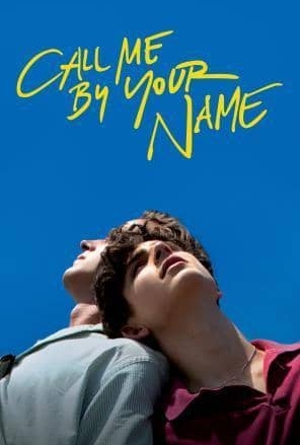 Gay-male themed movies. All people welcome. You do not have to stay for both movies. Potluck. Free. Come socialize in an intimate setting. Outfest: We are thrilled to be collaborating with Outfest Los Angeles in the screening of the film, I Miss You When I See You, directed by Simon Chung. Screening is on Saturday, July 21, 2018, 11:30am at DGA 1, 7920 Sunset Blvd, Los Angeles. Discount tickets available with LAGPA code. Annual Summer Pool Party — Largest social event of the year co-hosted with SCLMA and LGBT Bar with almost 200 people in attendance.